Eating apricots is one of the healthiest options to keep healthy, you may agree. It has long been associated with its ability to cure various ailments. Apricots, scientifically known as Prunus armeniaca, are closely related to the plum family. Its consumption is known to have benefits that include curing indigestion, constipation, anemia, helps further improve your heart health, prevents the deterioration of eye sight and works towards reducing cholesterol levels. 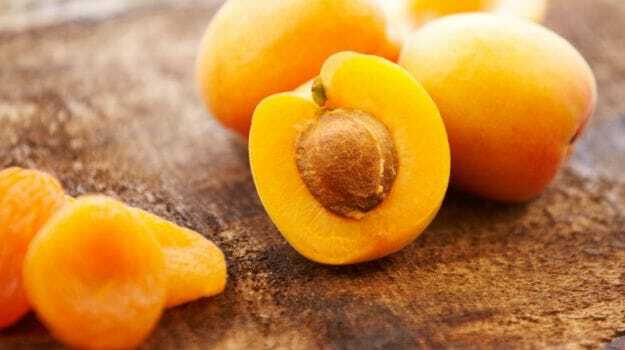 Apricot oil is known for treating skin disorders and asthma. It is also believed that the apricot seeds or kernels kill cancer cells. However, there is a raging debate on whether eating apricot seeds can be fatal or not. 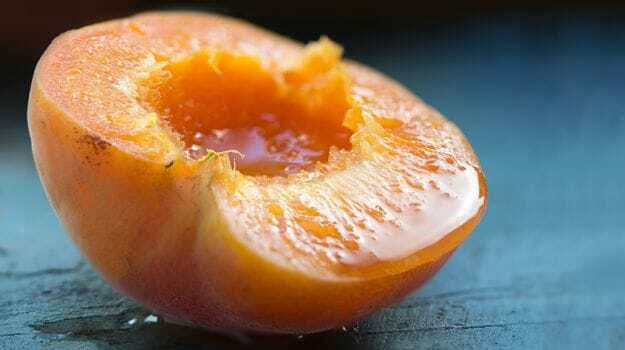 Read on as we try to get some answers related to apricot seeds. It is believed that apricot seeds kill cancer cells because they contain a component called laetrile, which is an apparent killer of cancer cells and is not toxic when consumed. The seeds also consist of Amygdalin or vitamin B17 which is found in highest concentration and is considered one of the most essential enzymes found in apricot kernel. It is also considered as the key ingredient to overcome cancer. Amygdalin or laetrile come in concurrence with the protective enzymes in healthy cells and the enzymes in cancer cells is thus able to destruct the cancer cells without menacing healthy cells. However, there is a completely different angle to this theory, which says that amygdalin has cyanide which is extremely dangerous for human health. Apricot Seeds Theory 2: Consuming Them Can Kill You! Apricot kernels have an active enzyme which is known as amygdalin, also known as vitamin B17 as it is a nitriloside and its structure resembles that of B complex, therefore it is conveniently named as vitamin B17 to label and market it as a healthy substance. 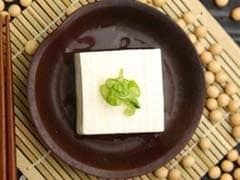 It is found in around 1200 edible plants in the nature. The concentrated form of amygdalin is known as laetrile which is obtained by extracting it from the kernels. Amygdalin has two components including cyanide and benzaldehyde. As you consume the apricot kernel, this enzyme is converted into cyanide which is poisonous and can lead to some serious harm. This can cause symptoms including nausea, vomiting, headache, dizziness, liver damage, bluish discoloration of the skin due to lack of oxygen, extremely low blood pressure, fever, damaged nerves, mental confusion and in some extreme conditions, it can cause death. Considering laetrile as a concentrated form of amygdalin, it is still known as non-toxic component as compared to amygdalin. However, moderation is the key. Eating it in a limit may help in some ways, but this does not make it a cure for cancer. From the Experts: Are Apricot Seeds Really Dangerous? 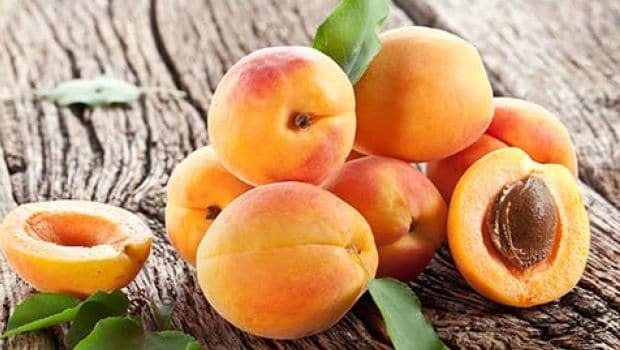 When we connected with our expert Nutritionist, Dr. Rupali Dutta, she explained, "Apricot seed contains a toxic chemical called amygdalin which has cyanide in it that may cause serious harm to health. Also, it hasn't been scientifically proven by AFSP, European Food Safety Authority or any other trusted food safety authority who qualifies apricot seeds as curers for cancer. 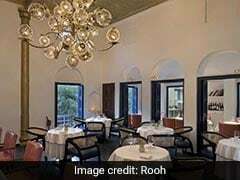 I recommend people to be careful of what they are consuming for such serious ailments like cancer. Even if you are consuming it, be very sure of the dosage and see if you are prone to its toxicity. Always refer to a doctor before taking a decision." On the contrary, according to the book, Healing Foods by DK Publishing, The seed inside the stone of apricot is edible. Along with its anticancer properties, the author claims, apricot seeds help remove toxins and strengthens the body's defenses against disease. The kernels also contain vitamin B17 (laetrile), shown in laboratory studies to kill cancer cells. According to Nutritionist and Dietitian Mehar Rajput from FITPASS, "Apricots contains laetrile which are components believed to cure cancer. However, seeds also contain cyanide which is extremely hazardous for your body. There is no specific treatment for cancer, therefore do not blindly consume apricot seeds without referring to your doctor." CommentsIt is imperative to understand that without consulting a doctor, even consuming natural foods for ailments like cancer can be extremely harmful. Just because it is 'natural', it clearly does not mean it is safe for your health. Therefore, it is recommended to refer to your doctor before consuming such fruits or vegetables before taking a dietary decision.